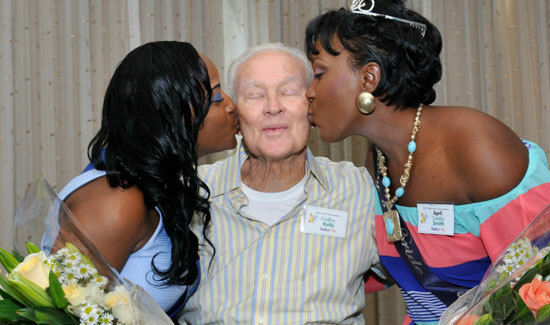 Nassau, Bahamas – Supermodel of the Bahamas will bring contestants from Grand Bahama, Abaco, and New Providence to meet center stage to see who will be crowned Supermodel of the Bahamas. The number one model search in The Bahamas is set for Sunday, April 10th in the Rainforest Theater, Wyndham Crystal Palace at 6pm. This year’s theme is Fire & Ice. 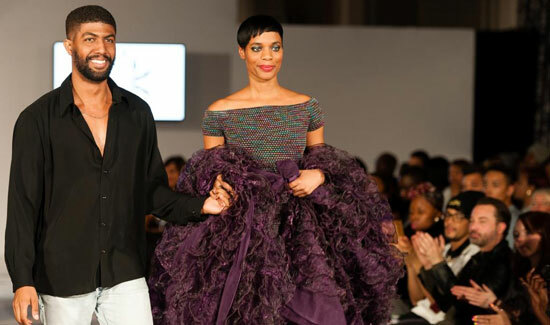 Attendees should expect to see fabulous high fashion designs from Cedric Bernard and Besheva Eve of Le Maison De Besh. The 2011 event promises to be one of high energy, glamor and of course hot bodies. 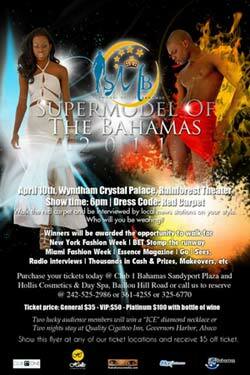 The 2010 winners of Supermodel of the Bahamas title, Peandra Knowles and Sinardo Deleveaux will be hosting the prestigious event. “I’m very excited about the great potential of the candidates that I’ve found again this year from the islands of the Bahamas. I wish my contestants all the best and may the best man and woman win!” said OilinSha Coakley, founder of Supermodel of the Bahamas. This year’s contestants are Anthranique Mather, Nassau; Ashley Davis, Nassau; Elvin Mackey, Nassau; Kerissa Johnson, Nassau; Laniquar Martin, Grand Bahama; Lynden Rahming, Nassau; Oneisha Saunders. Nassau; Patrico Griffin, Nassau; Royce Collie, Nassau; Shawndell Gardiner, Nassau; Tameka Rolle, Nassau; Tenielle Adderley, Nassau; Shelton Wilmore, Nassau; Nevandria Rolle, Abaco, and Danielle Thompson of Grand Bahama. The red carpet will be rolled out for our audience whom will be attending and will be greeted by one of our local television crews and our photographers. Special guest celebrity judges will be Aminah Benjamin (Casting director of BET Rip The Runway); International Supermodel Bobby Roache’; Emmy Award winning designer – K Bobby Edgar; and one of the Bahamas most successful international models, Shyloh Wilkinson. 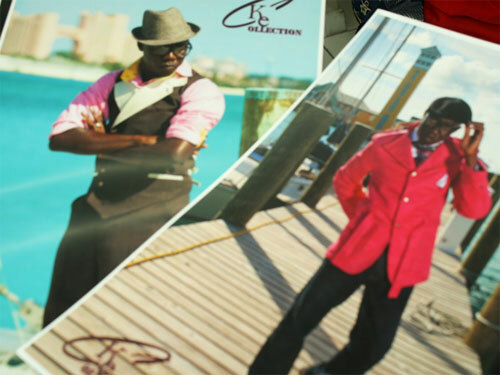 Winners of the 2011 title will be awarded the opportunity to walk for New York Fashion Week for the designer Marco Hall, attend castings for Miami Fashion Week, perform for BET’s Rip The Runway televised for millions of viewers worldwide, Elite Image International Model Search, Gift basket, Cosmetic kit, numerous photo shoots, one thousand dollars cash, airfares, professional coaching, and more. Supermodel of the Bahamas is similar to America’s Next Top Model in that it discovers new faces, most of whom have never modeled before. The candidates are then trained and pushed to perform, whereupon it becomes obvious after photo shoots, runway shows, and interviews, who is made for the life of a model. Tickets are on sale at Club 1 Bahamas, Sandyport Plaza, or at Hollis Cosmetics & Day Spa on Baillou Road.Seat reservations are being taken now by calling 242- 535-2986, or 325-6770. Tickets are $35 General; $50 VIP; or Platinum $100 includes a bottle of wine. 2 lucky audience members will win an “Ice” diamond necklace or 2-night stay at Quality Inn Cigatoo, Governor’s Harbour, Abaco. Supermodel of the Bahamas would like to thank SkyBahamas Airlines, Bennigans, TheBahamasWeekly.com, Hollis Cosmetics & Day Spa, Club One, Jubilee Bath & Body, Compass Point, Cedric Bernard, Le Maison De Besh, and FASHA Magazine.